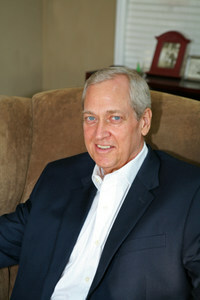 Business Development Consulting | Strategic Business Planning | SBW Ventures | SBW Ventures, Inc.
Steve is a veteran marketing and business development executive with over thirty years experience with both small companies and Fortune 500 corporations in a wide variety of industries including scientific, medical, niche manufacturing, technology, and finance. Mr. Weintz is a graduate of Vanderbilt University in Nashville, Tennessee. Steve Weintz is a highly experienced and well connected professional who proved to be a godsend to our company at a time when it was critical that we find the right investor – one who could appreciate the value in our team and technology when no conventional lender would. This was not an easy task, as ours is a highly specialized technical company. Steve’s tireless and intense efforts, together with his extensive network, led to the perfectly matched technical investor, a dramatic increase in business, and the financial basis for a major new product in analytical instruments for biochemical research.